15 years ago, had someone said that a cricket match could be played in 3 hours, we would have laughed off that statement. But, here we are in the era of T20 cricket. With the efforts of the England Cricket Board and the ICC, T20 cricket has become the sport's most popular format. With the patience level of the fans constantly declining, now is the time that ICC should introduce the T10 format at the international level. 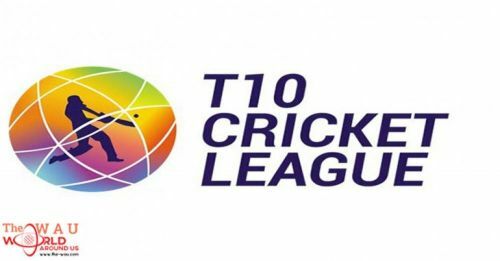 A lot of stars are playing the T10 league currently in the U.A.E and this league can be used as a launching pad for the T10 format. 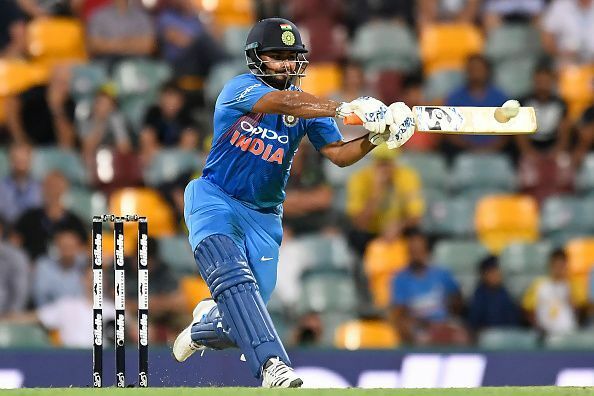 Do you think the T10 format needs to introduced at the international level? Share your views in the comments box below.